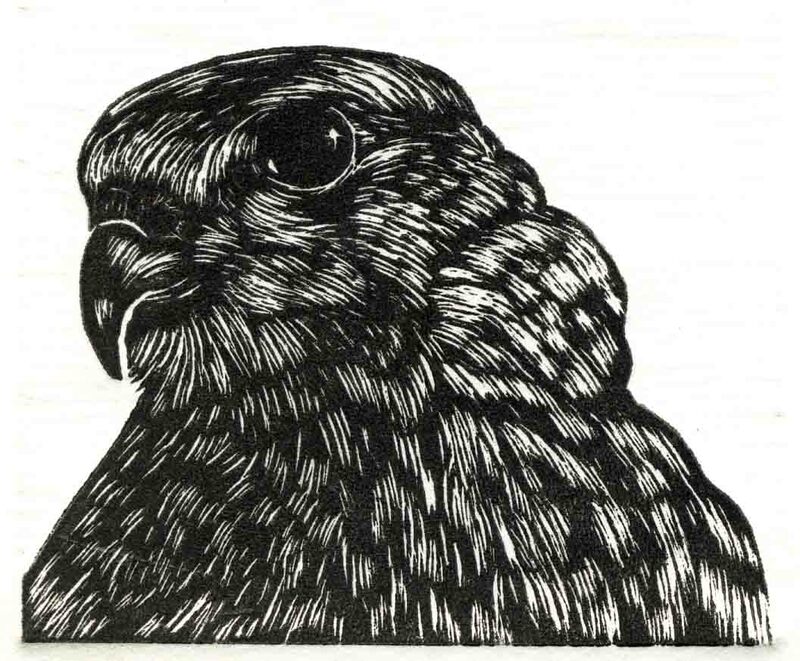 If you are interested in capturing the greatest amount of detail I would recommend wood engraving. You seem to have a wood engraving aesthetic going on here. I recently have been experimenting with a wood substitute called "high impact polystyrene" and it holds a line like a wood engraving. Wonderful print, I love the lines and detail in it.